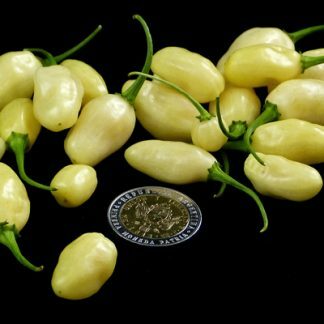 “Peruvian White Habanero” is a small, creamy white pepper of a size that is about the end of my pinky finger…rather like bullets or jelly beans. 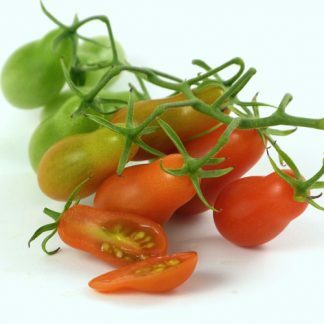 This variety is reportedly from Peru. 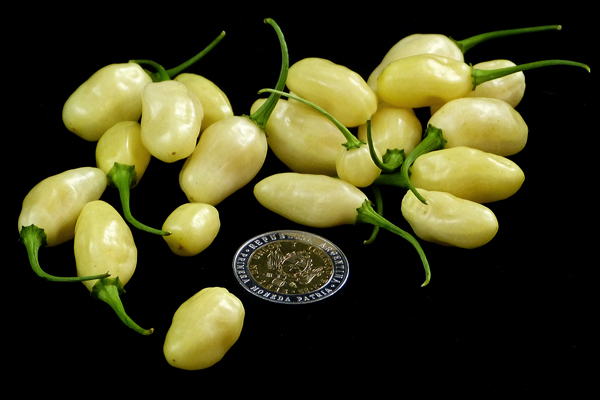 I can verify that they are very hot, although some say they are not as hot as regular sized habaneros. The aroma is that of a habanero. These plants are short; mine was only about 2 feet tall, but over 2 feet wide and very bushy. 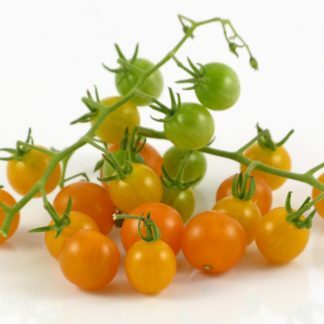 The fruits are prolifically produced. This was an easy-to-grow pepper for me.